Games can change a lot over development with minor and even major features falling by the wayside as the team comes up against technical and financial obstacles, and even the simple matter of time. Other times, something as simple as a change of perspective can completely save a game. 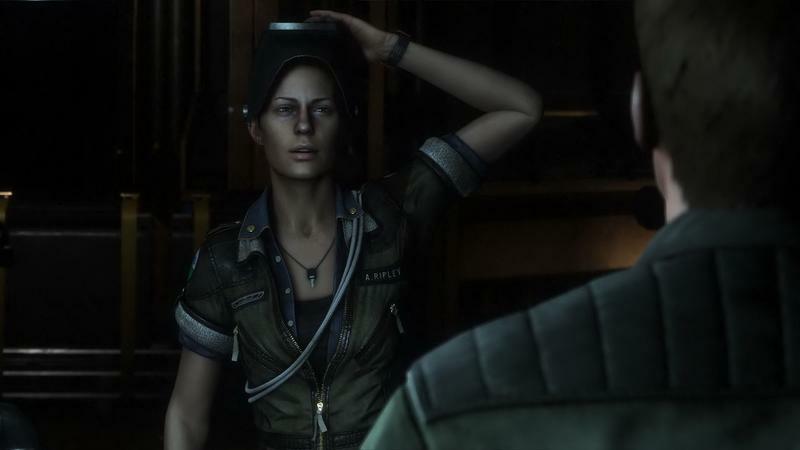 It turns out that Alien: Isolation was originally going to be a third person game. Creative Assembly's Alistair Hope showed a video of this at the 2015 Game Developers Conference in San Francisco yesterday. While it was far from perfect, it was one of the most interesting and memorable games of 2014. Had the team stuck to the third person view we see in the video above, I don't think the horror elements would've been even half as effective. I hope that showing videos like this can give developers the confidence to trust their guts to go with what might seem like a weird idea instead of the more obvious one.